Home › Current News › The Silvers – Mick, Ricky, Glenn and Tom! 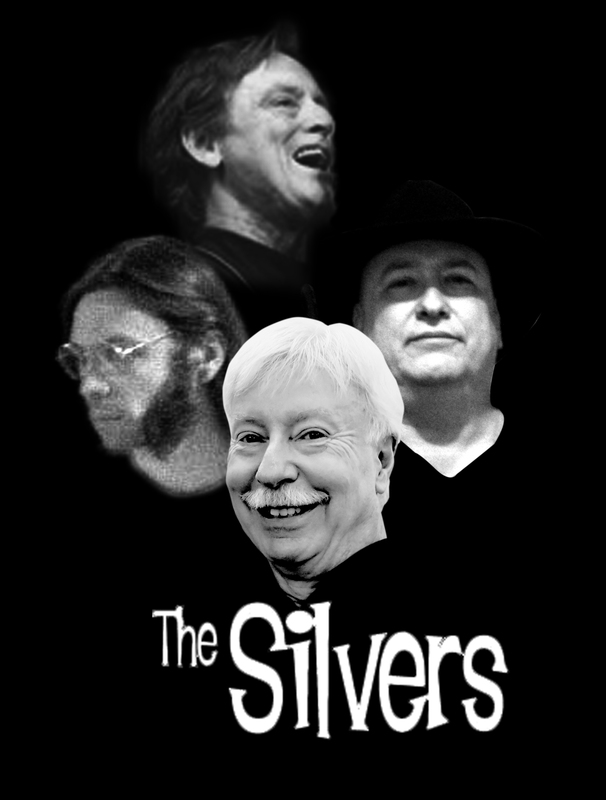 The Silvers – Mick, Ricky, Glenn and Tom! Here is a fun poster that was done by a friend of the band! We had a lot of success on getting tracks laid down for several songs that will be on the new album this past week. “Good Friends”, “Sunday Girl”, “When The Time Comes” and “Hey, Marie” are all in the final stages of production. But there’s still a lot of work to be done! ‹ New Photos of Glenn Stone from The Silvers!